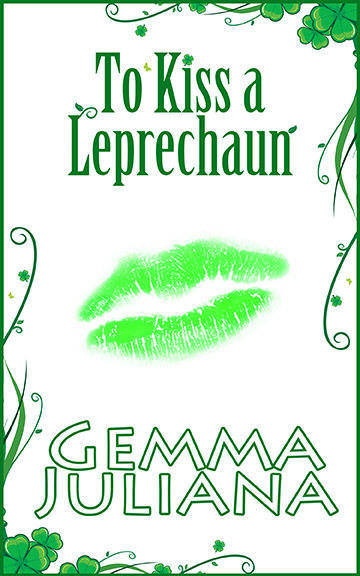 To Kiss A Leprechaun is a “sweet fantasy romance” since the hottest event is kissing and a curse word or two. A read for most ages (12+). Think “Beauty & The Beast meets Sleeping Beauty”…Lorcan the leprechaun prince has been under an ugly spell for centuries. Every year, he gets to choose a village girl to kiss, and it brings prosperity and well being to the village. This year Aine Byrne is the lucky one – not! Aine freaks out and tries to find a way out. She has a crush on another guy, and he’s downright ugly… but her village is counting on her. The secret reason for the annual kissing ritual is so Lorcan can search for his soul mate. Only her kiss can break the curse. What are the chances he’ll find his true love when she must have a blend of human, fairy and mermaid blood pulsing in her veins? Worse yet, somebody wants to make sure he doesn’t find her.This story is an adventure filled with fantasy, shapeshifting, witches, wizards and all sorts of magic. It’s a fun, lighthearted read for all ages. This is the first book in the new To Kiss a… series. 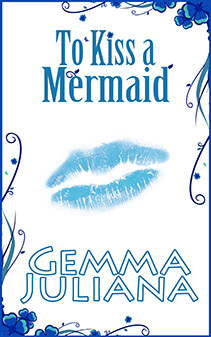 Follow me on Twitter to be notified when book 2, To Kiss a Mermaid is released! This will be the second book in the new To Kiss a… series.Coming Soon! Follow me on Twitter to find out when book 2, To Kiss a Mermaid is released! Will be available on Kindle, iBooks, Nook, Smash Words.